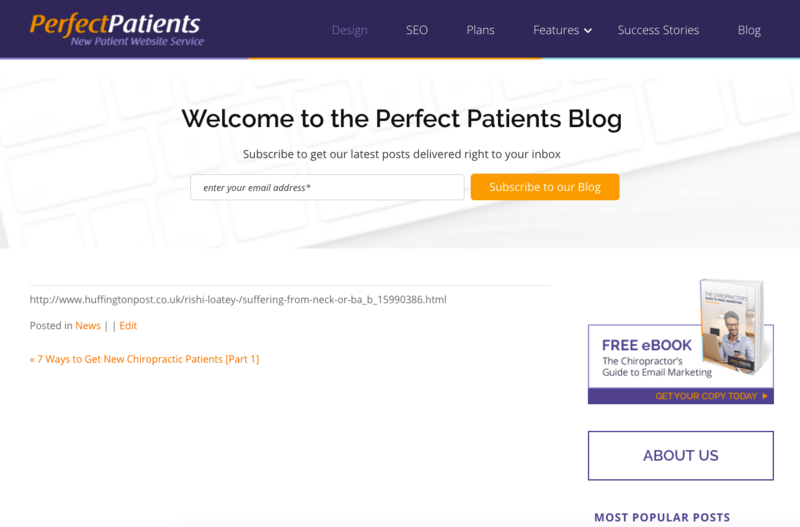 Blogging is a great way to add fresh, new content to your website (something Google loves) while sharing your thoughts on topics that are relevant to your practice (something your patients love). Here we will outline some do’s and don’ts when it comes to creating blog posts to help you get the most out of them. 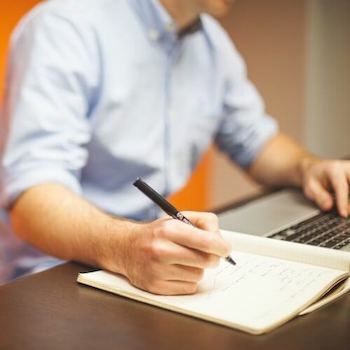 Write blog posts on topics that are important to you. If you want your blog posts to be of benefit to your website’s rankings, your content needs to be unique. If you’ve found an article from another source that you really want to share on your website, post your own, uniquely written summary of it explaining your perspective and then link to the original article. Internet users are known for skimming content. A long block of plain text is not easily skimmed and will lose the interest of your reader. So format your blog posts with an image, bullet points, and sub-headings. Break up long paragraphs into shorter ones. These few easy tweaks will help your readers stay engaged. Don’t expect your blog to function like Facebook. When you enter the link into your post, Facebook automatically pulls the title, image, and description of the article into your post. You don’t even need to add your own text and the post looks great. 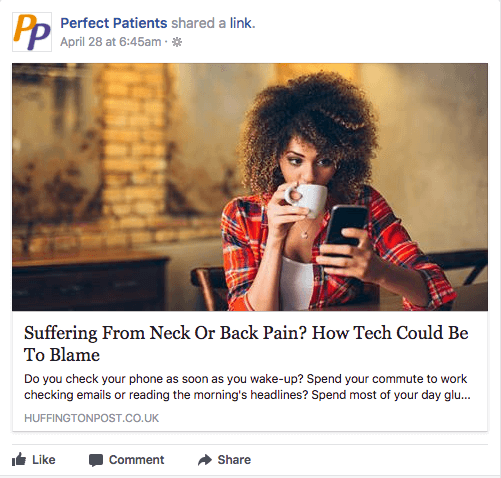 You would have a post that simply shows the URL of the article you want to share. Nothing more. Without a title and some content, no one will have any reason to click on the link. Don’t copy and paste from another source. Again, this goes back to the importance of having unique content. If you simply copy and paste someone else’s content onto your blog, Google sees it as duplicate content (whether or not you include a link to the original). Do this enough and Google will penalize your site. Sometimes the hardest part is just getting started. Learn more by reading our eBook “Blogging for Beginners” and try your hand at a blog post soon!